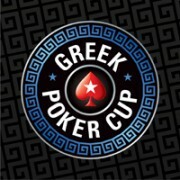 The popular re-buy poker tournament of the “Wednesday Knights” series is held Wednesday at 17:00 in the poker room of Casino Loutraki. 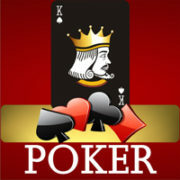 The buy-in is 100 Euro and participants can re-buy and add-on. 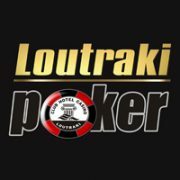 Wednesdays at Club Hotel Casino Loutraki carry the mark of Loutraki’s new and exciting Poker tournament held on a weekly basis offering great cash prizes!